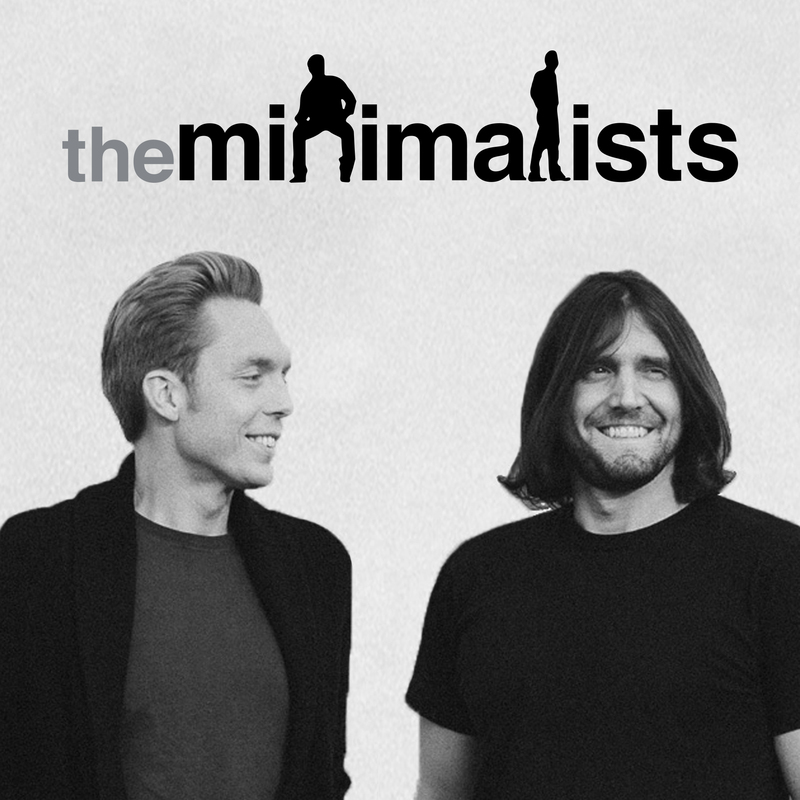 Joshua & Ryan talk about how to live as a minimalist and still respect the important people in their lives, and they answer the following questions: How do I find common ground with my non-minimalist roommates? How do I find a balance with my non-minimalist partner? How do I minimize the friends, family, and colleagues in my life that insist on tearing me down instead of building me up? How do I overcome my introversion to develop strong, enriching relationships with others? Detailed show notes: minimalists.com/podcast.